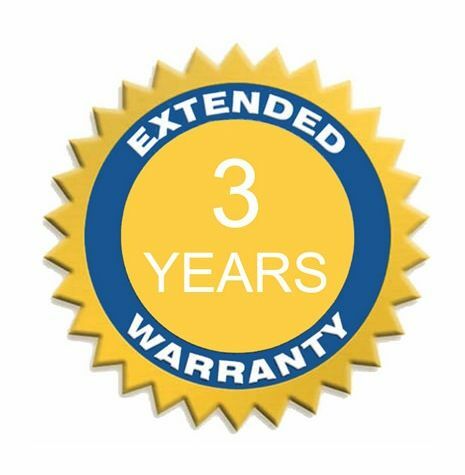 3 Years Extended Warranty For Saturn Inflatables. 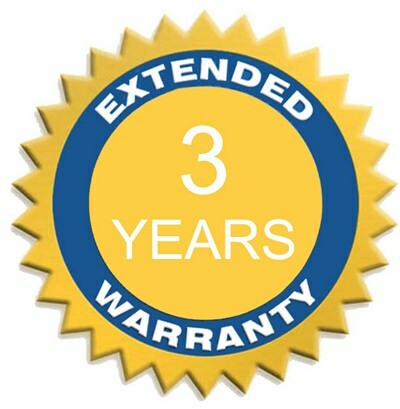 Protect your Saturn inflatable boat, raft or kayak for another Three (3) Years with Extended Hull Warranty for Only $99! This will extend Standard Two (2) Years warranty against manufacturers defects to Five (5) Years from the date of purchase.